It’s that time again, the BC Holstein Branch Genetic Marketing Workshop is February 22 at the Quality Inn in Abbotsford. Speakers this year are Dave Eastman from Vogue Cattle, Greg Dietrich with Progenisis and Holstein Canada. Lunch is included with your registration fee. 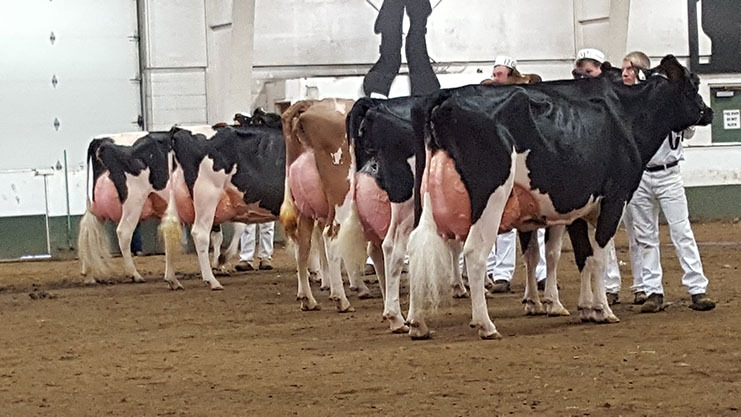 Dave and Greg will be speaking about their marketing and breeding programs, from genomic, polled and type to having bulls in AI as well as where they see the dairy breed in the future. 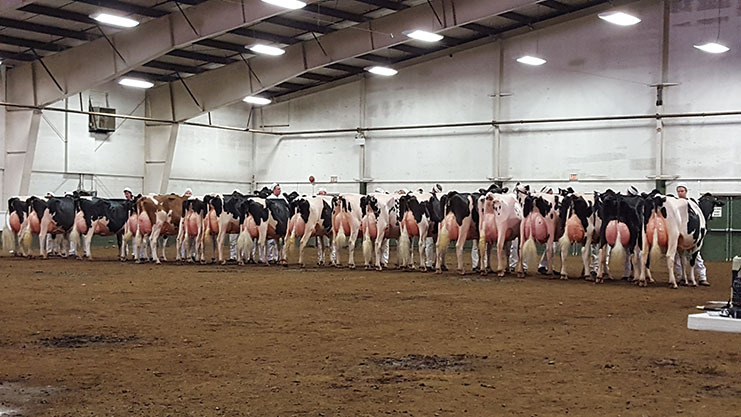 Holstein Canada will be speaking about herd trends and using the tools they offer to set, manage and meet your breeding goals. The day will finish with a panel on IVF. You can ask questions and hear the panel discuss how it works for them and how it is helping them meet their breeding and marketing goals. You can register online, search “BC Holsteins” on Eventbrite.ca or you can go through Facebook “BC Dairy Genetic Marketing Workshop.” Early bird registration is open online only until Feb. 5th for only $20. If you register early you will be entered for a change to win your choice of 5 doses of Progenisis Padawan or Vouge Never Again-PP.